Plot with outline planning permission for the erection of a detached dwellhouse. Price over £99,000 Entry by arr. Viewing contact solicitors. 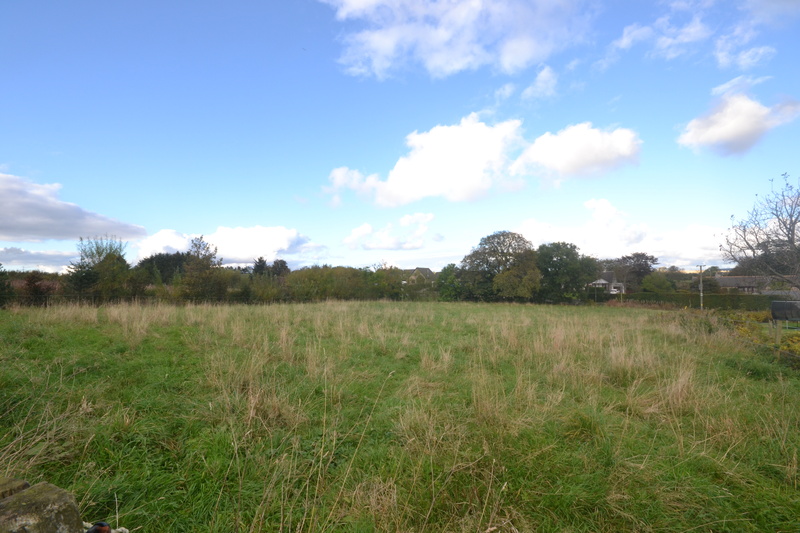 Enjoying a pleasant location in the hamlet of Durno an opportunity has arisen to acquire this good sized BUILDING PLOT. The plot has outline planning permission for the erection of a DETACHED PROPERTY. Ideally suited for discerning buyer, this is an excellent opportunity to build a unique family home to you own individual taste. Viewing is highly recommended to fully appreciate the development potential that this plot has to offer. Durno is a quiet hamlet located just seven miles from the busy town of Inverurie whereby a range of shopping facilities and leisure pursuits can be found. It is also only 22 miles from Aberdeen, the property is therefore within easy commuting distance. Local primary schooling is at Logie Durno, and there are secondary schools at Inverurie and Oldmeldrum. Directions: From Inverurie take the main A96 Aberdeen -Inverness road continuing past Inverurie for around 5 miles, turning right at Pitcaple at the sign for Whiteford. Continue through Whiteford, past Logie Durno School and into Durno. Take the first road on the left and the plot on the right hand side as indicated by our For Sale Sign.